This is my quick refresher for those a little rusty on Goblet of Fire. 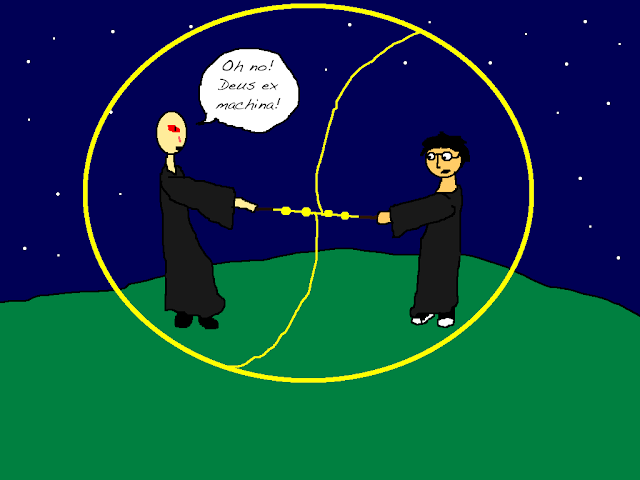 After an elaborate scheme that involved planting Harry in the Triwizard Tournament, Voldemort is just about to kill Harry when their wands lock together, allowing Harry to narrowly escape. Professor (and ex-Auror) Alastor Moody turns out not to be Moody at all, but one of Voldemort's Death Eaters. The same Death Eater who planted Harry in the Triwizard Tournament, no less. 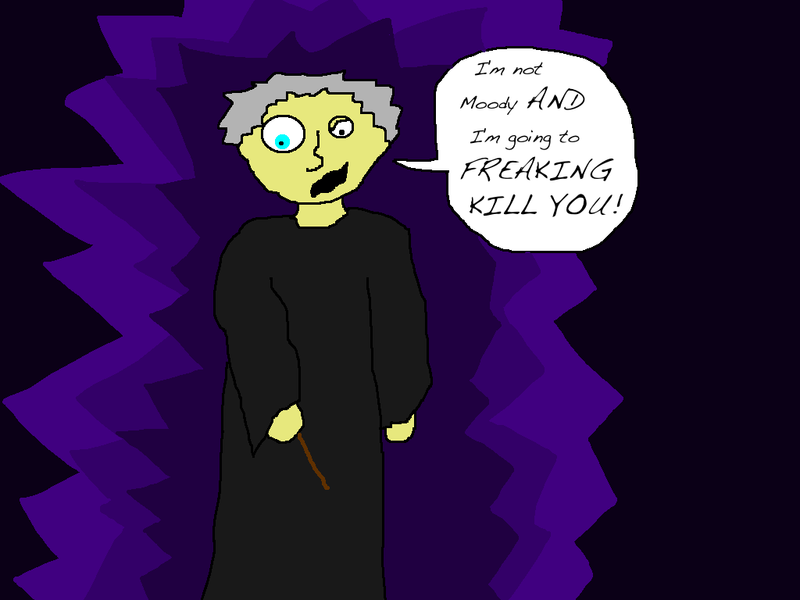 The Moody impersonator gets Harry alone and explains all this in a lengthy speech, which allows Dumbledore, McGonagall, and Snape to come bursting in just as he's lifting his wand to kill Harry. 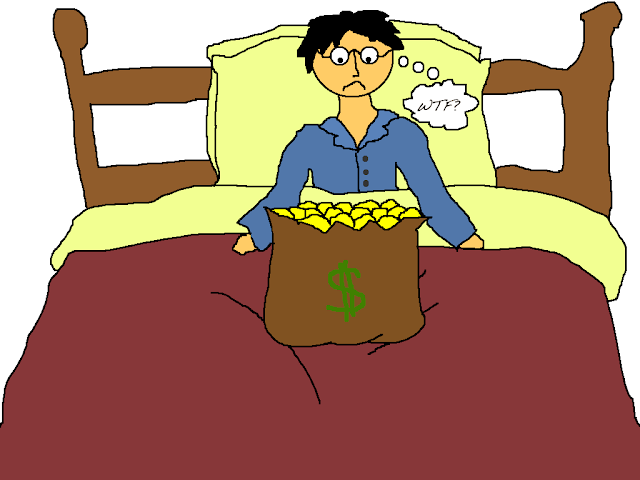 Harry is sent to the Hospital Wing to recover from a night crammed with trauma way beyond his maturity level. Oh, and he won a thousand galleons in the aforementioned Triwizard Tournament, since the other Hogwarts champion got murdered by Voldemort right in front of him. Welcome to your new life with post traumatic stress disorder, Harry.